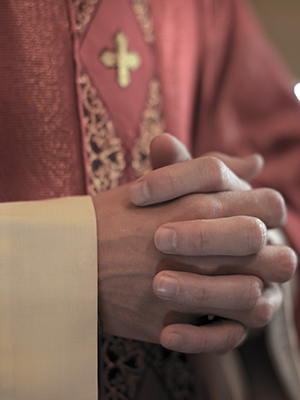 A 2003 lawsuit accused Father Mahoney of spanking and caressing the bare buttocks of an 11-year-old altar boy from St. Barnabas the Apostle Church in Bellmore during 1967. The lawsuit further alleges that future attempts to molest the boy occurred in the sacristy, bell tower, and Mahoney’s car. Mahoney was ordained in 1964. While Mahoney ministered in the State of New York, he had at least one out-of-state assignment at Blessed Sacrament in Manchester, New York.